This museum opened in 2017. 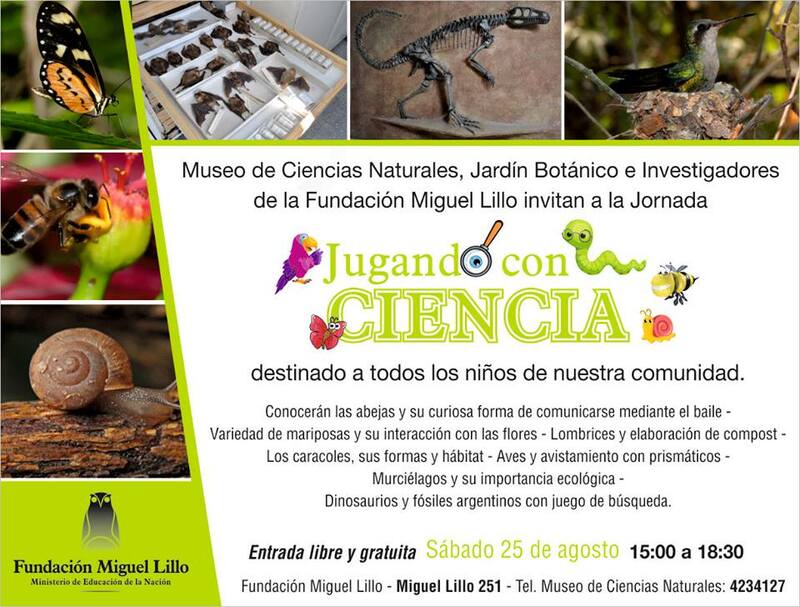 Some of Dr. Miguel Lillo’s scientific works, its historic context and his successors’ works can be appreciated. The museum evolution consisted of two stages: the restoration of the house where he used to live and the museographic installation. There is a special area in the museum which exhibits where Dr Miguel Lillo lived. There are personal objects, mockup, furniture, and photographs. Other rooms are dedicated to naturalists, as well as collaborators, professors and successors, who travelled and researched these territories. A huge selection of his personal library is exhibited. It consists of 8 thousands items. Some of them dated in XVI century.